The Provings subcommittee is concerned with all important issues concerning provings or homeopathic pathogenetic trials (HPTs). Its main task is enhancing the conduct of good-quality provings in the EU, based on a resolution of the ECH General Assembly in November 2006. Between 2009 and 2014 the most important elements of this resolution have been implemented. In 2004 the subcommittee published the ‘Provings Guidelines’, that provide guidance in accordance with accepted standards in the homeopathic community and at the same time comply with regulations on Good Pharmaceutical and Clinical Practice. In addition, criteria have been worked out for provings that fulfil homeopathic quality standards of the ECH. They have the form of a checklist along the Guidelines. In 2014 ECH and the International Medical Homeopathic League LMHI harmonised their guidelines into a new document, that describes world-wide accepted best practices for homeopathic provings. A revised version that will include comments since 2014 is planned for 2020. Click here to e-mail your comment. formulating position papers on specific questions, such as on the similarities and differences of conventional phase I clinical trials and homeopathic provings. providing support to proving coordinators on methodological, practical and organisation level, such as volunteer insurance, training of coordinators and supervisors, implementing educational activities, etc. developing and maintaining a database of provings that provides information on all kinds of design elements and publication data of provings. developing a teaching program for educators about provings, that enables them to program a curriculum. The Subcommittee can assist this process in detail. 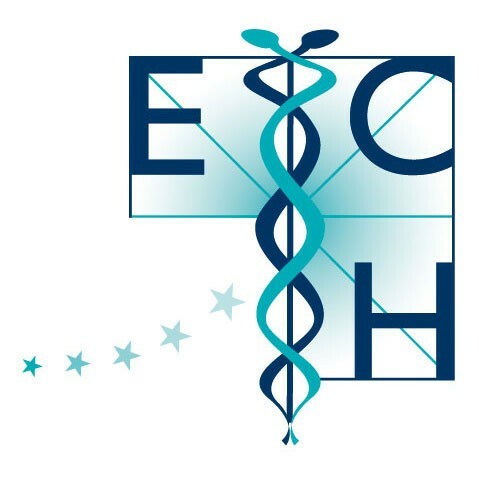 developing criteria and guidelines on the verification of proving symptoms through internal validation within all provings of a particular remedy, and external validation through clinical verification, in cooperation with the ECH Research subcommittee. providing advanced advice on methodological and practical issues on request for persons and institutions both within the EU and beyond. contributing to the answers on wider questions regarding the ECH policy on regulatory issues, e.g. regarding availability of homeopathic remedies. As more and more provings have been conducted during recent years, the documentation and availability of this important material for future users has become a major issue. The subcommittee has been working on the possibilities for connecting and disseminating information about provings on the web. It has now prepared a database, providing information on all sorts of design elements and publication data of provings. We establish more regular and formal contacts with the national homeopathic associations that are interested to promote good-quality provings in their country. The subcommittee meets twice a year, as part of regular ECH meetings with other subcommittees. Please contact the coordinator if you want to attend a session before you would decide to become a member for a longer period of time. The Provings subcommittee welcomes colleagues and interested persons. It therefore encourages homeopaths and other stakeholders on provings to share their ideas and insights with us and join us in our meetings. Whoever plans to attend one of our meetings, is expected to request our introductory package and read that before the meeting, so as to reduce the information gap between ‘new’ and ‘old’ members. If you have questions or suggestions, please do not hesitate to contact the co-ordinator of the subcommittee.